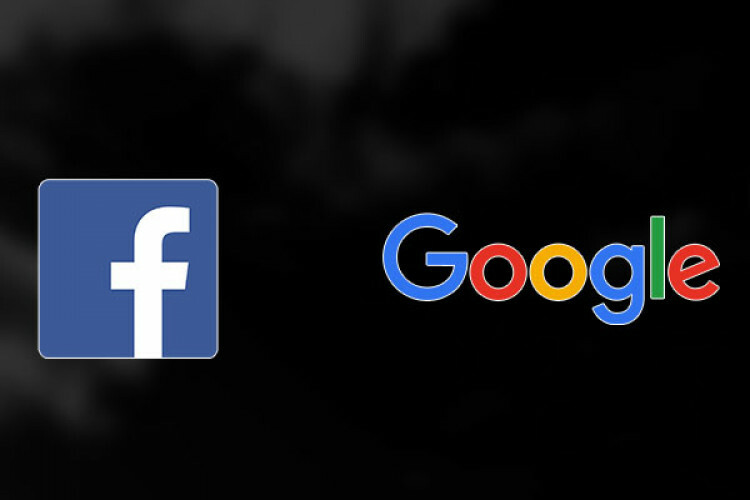 With the EU approval of new copyright rules, Google must pay publishers for news snippets & FB to filter out protected content. EU govt has backed the move launched by European Commission 2 years ago to protect Europe's $1 trillion creative industries that employ 11.7 million people. Google & other online platforms have to sign licensing agreements with musicians, authors, publishers & journalists to use their work.